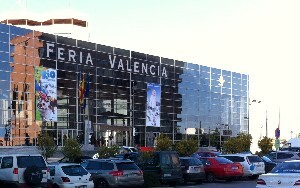 A representative of the Baby Products Association attended Cero a Quatro at Feria Valencia which ran from the 21st to 23rd January 2011. 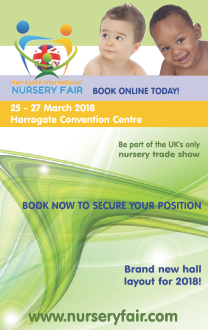 In its 23rd year, it is the only show in Spain which features baby and nursery goods. 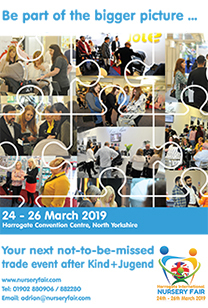 This year there were 105 exhibitors of which 40% were British and the BPA membership was well represented. The event was attended by various companies throughout Europe, mainly from Portugal, Italy, Latvia, Holland, France, South America and Germany in addition to Spanish exhibitors. The BPA is exploring various options to assist our members in further reaching European markets. Last year saw over 11,000 visitors to both this show and FIMI – the children’s fashion show which is held simultaneously at this venue. Early indications are that there were a similar number of visitors this year. If you have a specific interest in reaching these markets, we would be delighted to hear from you. Please contact Christel Davidson at christel@b-p-a.org or phone 0845 456 9570 in the first instance.